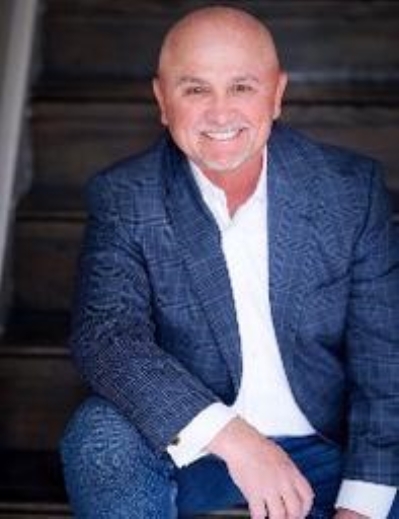 There are those who strive to keep up with the latest Marketing Trends in selling residential Real Estate. Then there are those who lead and establish trends. 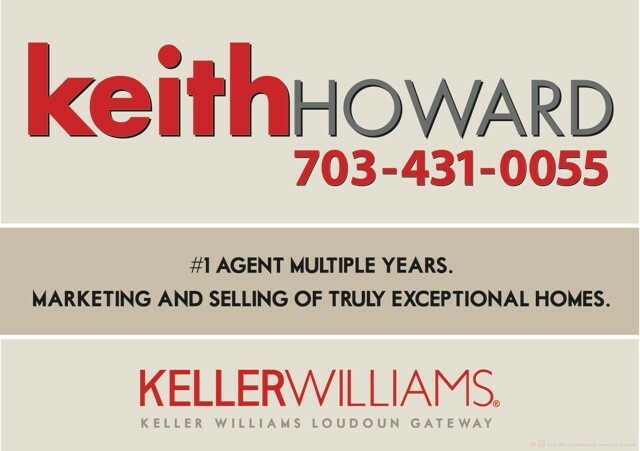 Our goal at KeithHowardHomes.com is raise the bar in the use of technology to sell homes. 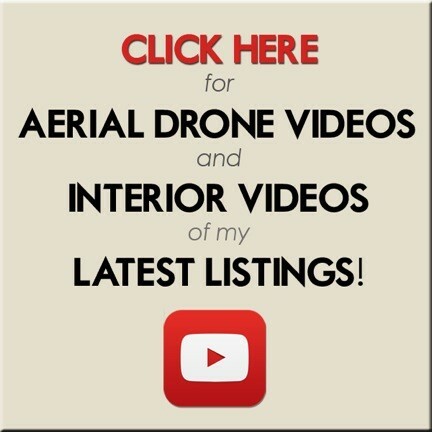 We utilize Aerial Drone Videos, Interior Videos shot with the best technology available, Professional Graphics and Brochures, a strong web presence at all of the major real estate search engines, expert use of social media, effective home staging, as well as the tried and true methodologies of agent to agent communication. We utilize a database of over 1,000 area agents to market and sell your home. With a background in Residential Home Design, having designed nineteen homes by the time Keith Howard was 18 years old, we see homes in a way few others can. Subscribe to our channel to keep up to date with the latest homes and trends.